Cyber Bullying – a 24/7 nightmare for many kids. 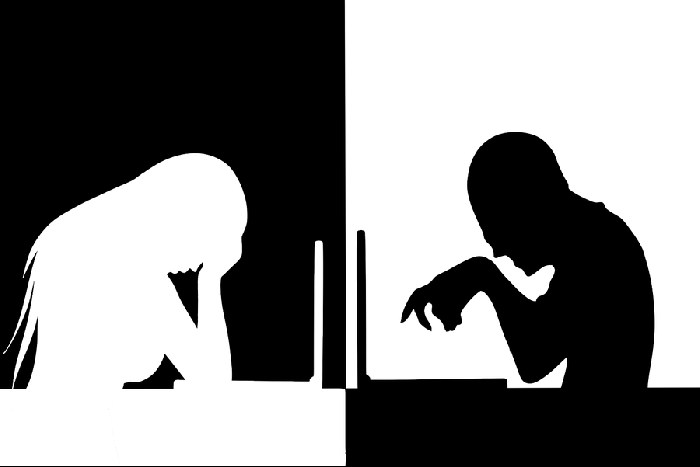 Cyberbullying is bullying that takes place using electronic technology. Electronic technology includes devices and equipment such as phones, computers, and tablets as well as communication tools including social media sites, text messages, chat, and websites. Learn more at our Anti Bulling Seminars CLICK here ….